I will be honest with you guys, I started writing this post since yesterday. Time got away for me for one and two, I wasn't sure I wanted to go through with this post. 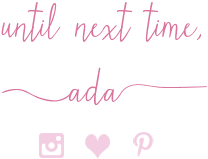 I am one of the only few bloggers who discusses current real-life events and happenings on the news. I find that a little shocking to be honest because we all live in this world and most of us who blog, live in USA, so unless you live under a rock, everyone knows what goes on in this world. I think we choose to ignore it and sometimes that is best, actually. There is so much negativity surrounding us, why dwell on it some more?! Especially as bloggers - even more so if you are a fashion blogger - I believe in general it is mostly smoke and mirrors. I don't mean that in a bad way. But let me explain. As bloggers we try to keep things light and happy on our blogs. We almost never touch on subjects like politics, voting, religion, natural disasters, crimes, shootings, terrorist attacks and such. Our main worries when it comes to our blogs is how good our photos look, our SEO stats, our blog's stats, views, readers, comments, blog posts, clicks, shopping guides, try-on sessions and affiliate links. And that is normal, that is a blogger's life you all. That is fine and all, but every now and then it is OK to take a day or three off from our fashion-posting and focus on current events. We need to use our platforms, whatever they may be: Instagram, Twitter, Personal Blog, Facebook or Snapchat to touch on even the touchiest, most delicate subjects and spread positivism, love and kindness. I am usually one of those people who especially uses her Instagram to talk about what is happening currently in the world. And unfortunately, there has been soooo much bad news in this world and in our country in 2017 (let's not even mention all the hurricanes, fires and earthquakes), that has become a weekly thing. 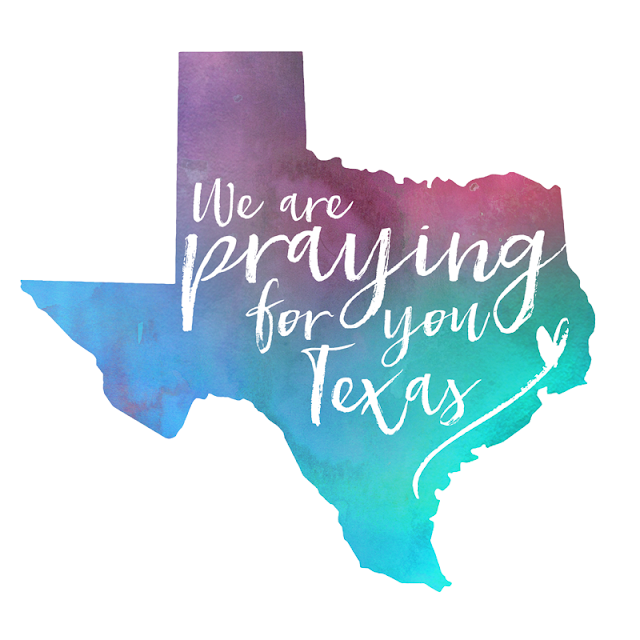 I was devastated when I woke up to the terrible news of the shooting (yet another one) that happened at a church on Sunday November 5th, in a very small rural town - Sutherland Springs of Texas - a town with just a little bit over 600 people, where everyone knew everyone else. Everyone had gone to their Sunday service at church and things started off normal, until someone started shooting with a rifle and kept shooting and shooting till one of the neighbors shot back at the gunman who was later wounded and died. This was the biggest mass shooting to ever hit Texas, killing 26 people - 8 of which belonged to the same family, 3 generations among them and 4 young children - and wounding 20 more people. To say this is sad or heartbreaking is a huge understatement. But unfortunately, it is not shocking, not at all. As some of you may have read on my last Currently post, I touched a little bit on this subject there. I mentioned that I was glad that October was gone since October brought not one but two big shootings: first in Vegas and later on Halloween night, in New York. Then literally, less than a week later, this shooting happened in Texas. Of course I couldn't stay silent. I cannot stay silent because I am mad. I cannot stay silent because I am sad and devastated. I couldn't stay silent because no matter how small and insignificant my voice is, it is still my voice, these are my thoughts and I want to speak up and let everyone know how I feel. In the face of tragedy, all of us must (once again) pray!! 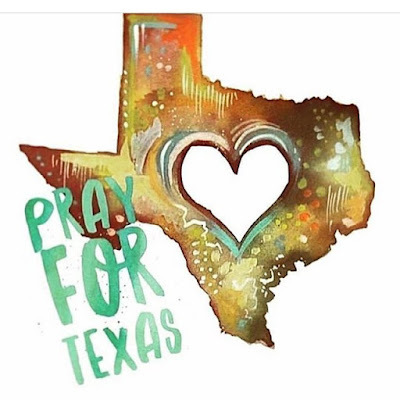 But tonight we don't just pray for Texas. We shall pray for this country. Far too many shootings have been happening in the last decade, even more so in 2017. This year has been horrible for the world. This year has killed far too many innocent lives. 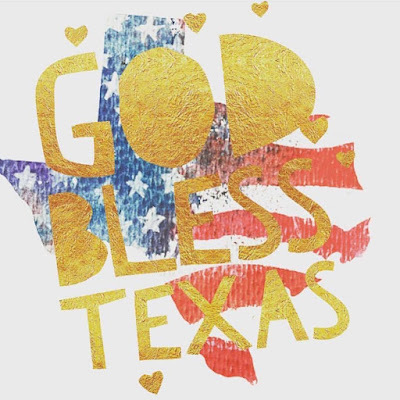 Today we pray for Texas. Today we pray for America. Today we pray for the world, for the earth and for our children whom we hope can make it till they are very old and wrinkled. I swear to God, I always think about this: Will I live long enough to see my own grandchildren?! Will my daughter live to see her own grandchildren?! Every time I am at a super-market, the library, my daughter's school, the mall, the church or whatever other public place, I do think what if some evil idiot has a gun and starts shooting?! These questions are normal for anyone to ask nowadays and not just for parents. I am not weird or overprotective for thinking of these things, I am human. Of course we wouldn't ask these questions 10 years ago or so but these days it is the norm. Today we must pray for that sweet family who lost their grandparents, parents - one of whom was a pregnant mom - and four very young, innocent children (nieces and nephews), with the youngest being just 1. Why did another senseless crime and horrible mass-murder had to happen? Who has the answers?! When will this stop?! How much more can a country take?! When will we have the proper gun control and the proper safety and security in public places so that no other idiot dares to kill, YET AGAIN?! Who will change something?! USA has shed enough tears and has had enough losses this year to last us a lifetime. Enough is enough! *A Minute of Silence for the beautiful victims who were killed in Texas. Our hearts are with that small town and all the families that lost their loved ones.